My boys have been out of school since Memorial Day and already I’ve heard those dreaded, forbidden words come out of their mouths, “Mommy, I’m bored…” Although I refuse to be the full-time entertainment coordinator for my kiddos, it is indeed important to set up some structured activities they will enjoy and remember for years to come! 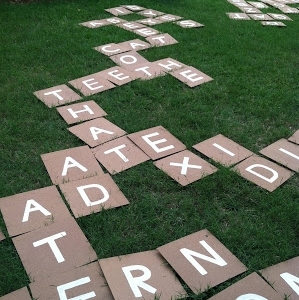 Summertime is making memories time so let’s explore some creative ideas your kids will enjoy! 1. Make a teepee. 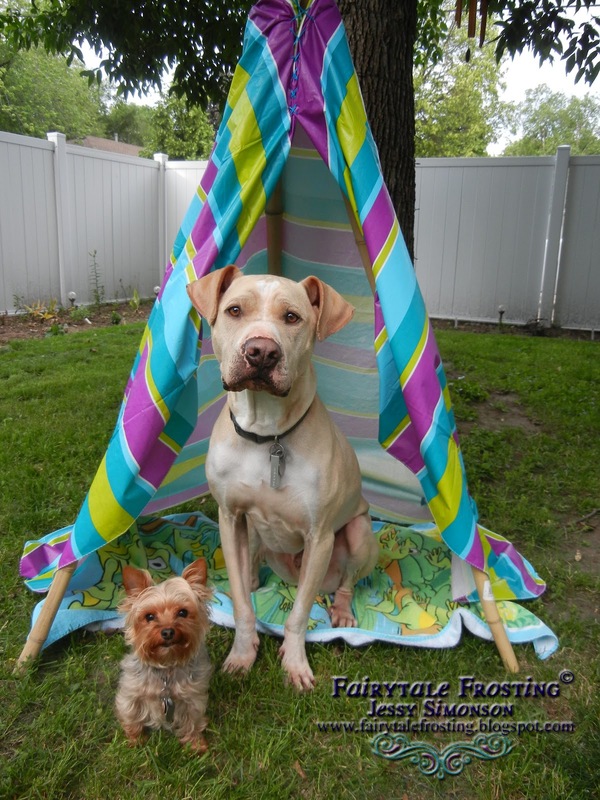 Fairytale Frosting gives a simple tutorial on creating an adorable teepee using bamboo poles and an outdoor tablecloth. Looks like your pups might appreciate one too :). 2. Sponge Water Balls. 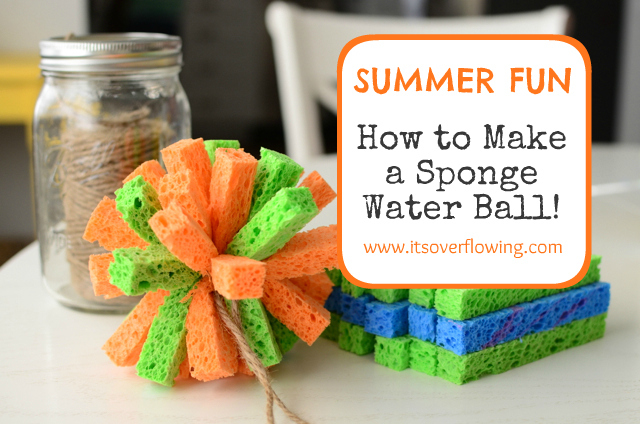 It’s Overflowing shows you how to cut up a sponge to add a new level of fun to sprinkler time! 3. Blank Books for Budding Authors. Kids love to author their own books so why not create some blank books ready to be filled with their summer adventures? Musebootsi show you how! 4. Merry Go Round Book Shelf. 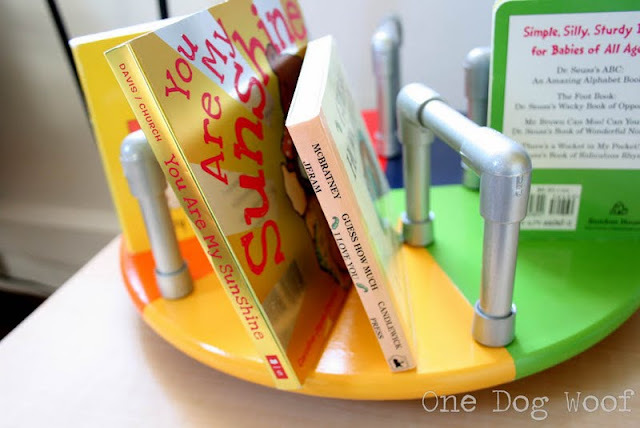 Entice your kids to read more books this summer by creating a not-so-lazy-susan for books! Head over to One Dog Woof for the full tutorial. 5. 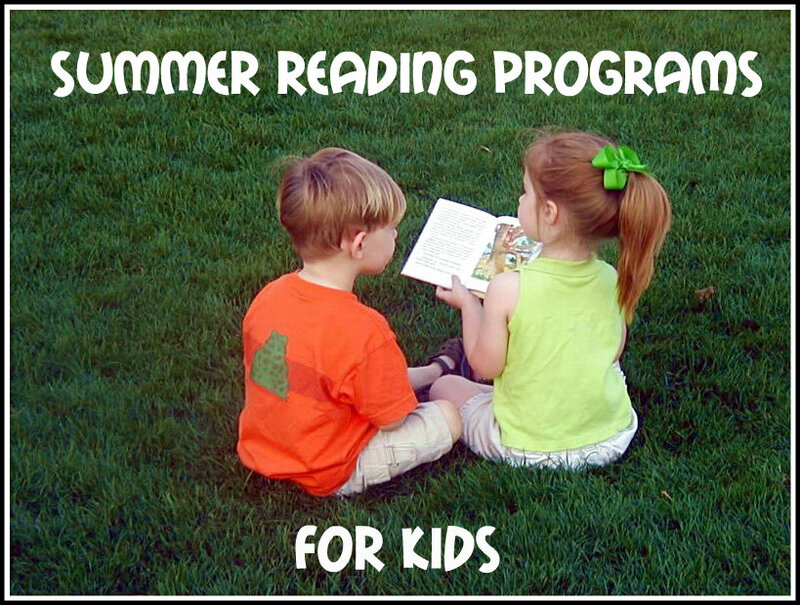 Summer Reader Programs. Many businesses offer rewards and incentives to kids who complete their summer reading lists! Click on the link provided by The Prudent Reader for a list of participating companies. 6. Create a Sun Jar. Capture a little bit of the sun and put it in a jar for your kids to enjoy as a “firefly nightlight”. Eclectically Vintage shows you how to do it in just a few steps. 7. M&M Cupcake Decorating. Mom on Timeout created these cute Avenger cupcakes using just M&M’s to decorate. Kids love decorating their own cupcakes and M&M’s are easy and not as messy as sprinkles! 8. Fruit Pizza. Let kids help you with the toppings, or allow them to create mini-personalized fruit pizzas. Get the recipe at Cottage in the Oaks. 9. Barbecue Breakfast. Camping this summer? 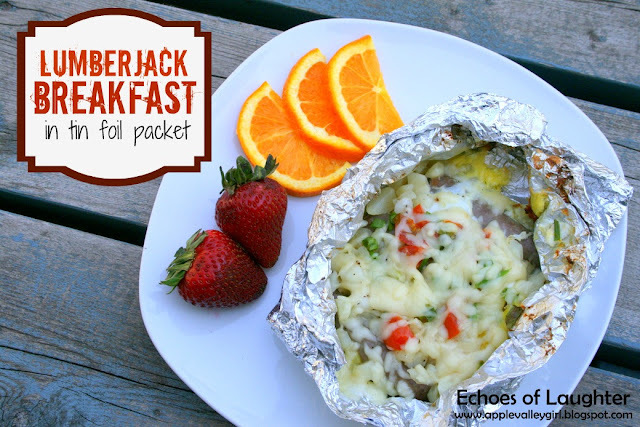 Allow kids to help out with breakfast by creating this yummy tinfoil Lumberjack egg casserole. 10. Summer Boredom Chart. Beat them to the “I’m Bored” chatter with a boredom chart. Hating Martha shows you how she created one. 11. Summer Bucket List Printable. AliLily has made it easy for you to jot down ideas to do this summer. Head over to her blog to download your free blank printable. 12. Summer List Printable. I also created a free printable for you a few years ago! Click the link to be taken to the post. Here’s to a fun-filled summer where moms everywhere are spared the whining of “I’m bored”! Yay! 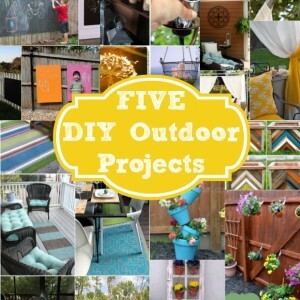 Thank you so much for including my project in this feature! LOVE your site, thank you so much for the love! Thanks for featuring my Fruit Pizza. 🙂 I’m looking forward to seeing you at Haven next week….. Thank so much for the feature Beth!! What a great treat to be on your blog!! Have a wonderful week! Great ideas to keep the kids entertained! That lumberjack breakfast and the teepee looks great! 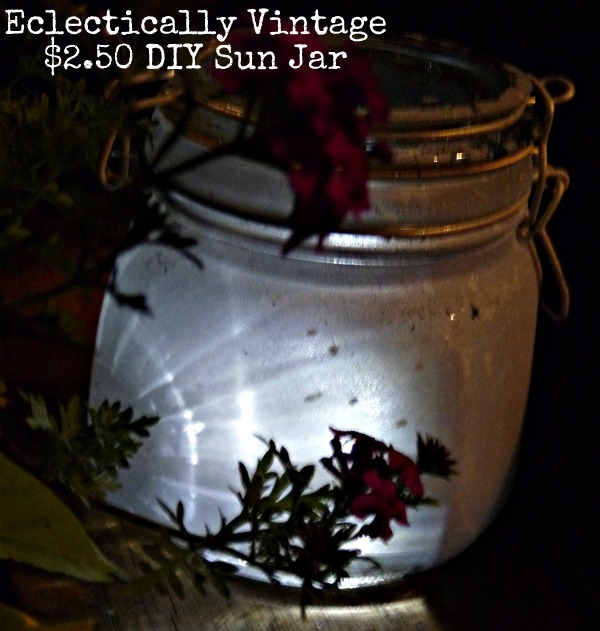 Thanks for including my DIY Sun Jars! Good ideas! Lowes Build and Grow have added Sunday Clinics this summer! They have Madagascar, Shrek and Kung Fu Panda themed building clinics. My husband took my son to build a monkey powered plane from Madagascar 3 yesterday. He loved it.